Very nice. 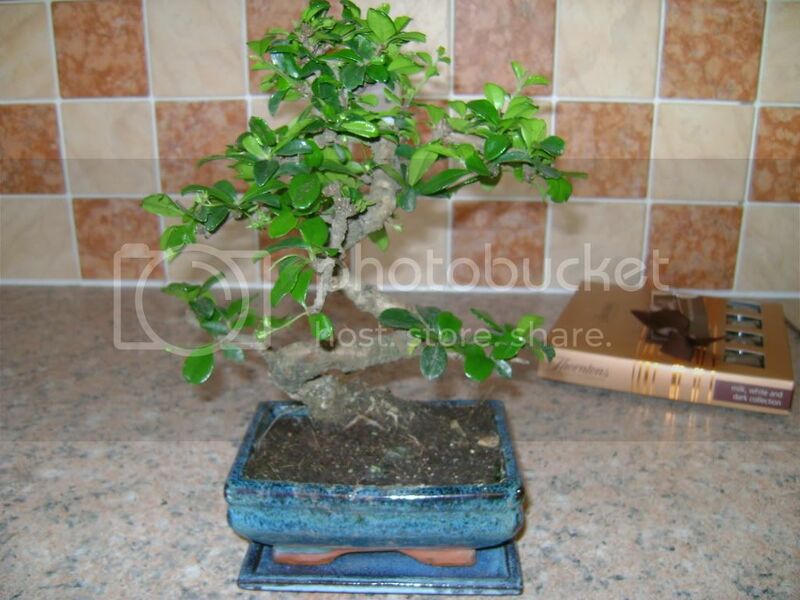 Is it a Fukien Tea? I know those fantastic trees anywhere. I have one too. Yes BEV, it looks very healthy. I don't need lumberjack friends, I got green-thumb friends. THANK YOU FOR YOUR REPLIES HOPEFULLY I CAN KEEP IT GOING WITH ALL YOUR HELP ON HERE!! !